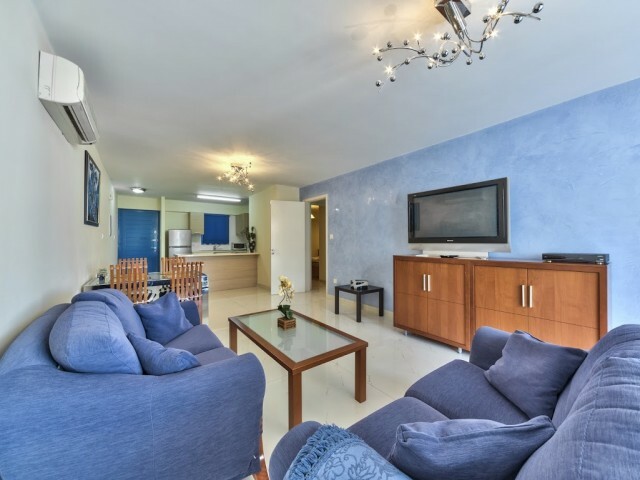 Three-bedroom apartments are located in Limassol, in a convenient location tourist area on the seafront, 20 meters from the beach - nearby Crusader, and not far from the hotel Atlantica Miramare and Louis Apollonia Beach. In walking distance of al.. 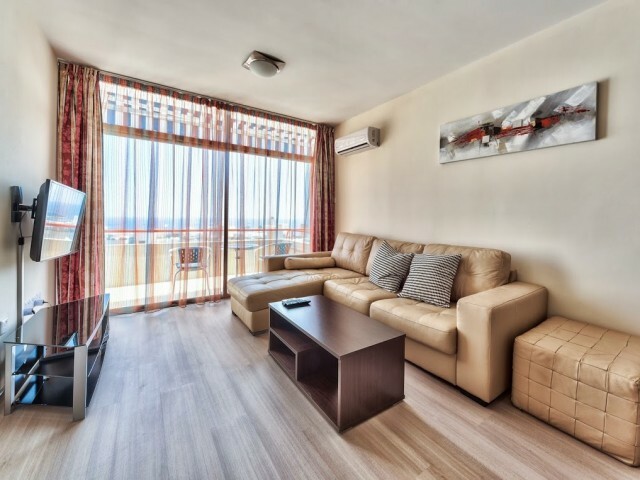 The apartments are located in a new complex just 200 meters from the sea. In the complex: pools, sauna, gym, children's playground. 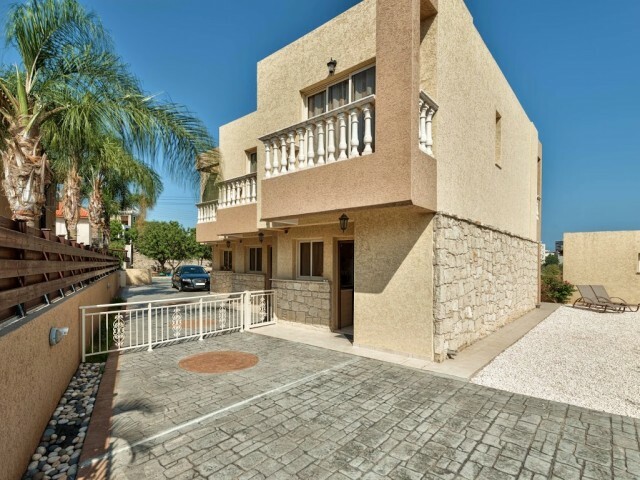 There is spacious living room, 2 bedrooms, bathroom, kitchen, large terrace with furniture and a beautiful view of ..
Two bedroom apartment with open plan kitchen, c 2 bathrooms, in a quiet area of ​​Limassol tourist area. The master bedroom with its own bathroom and a double bed. The second bedroom has two single beds. Each room is air-conditioned. The apartment..
Townhouse is conveniently located in the complex, close to shops, cafes and a Japanese restaurant Roku, which will allow you to enjoy a good rest. The complex is equipped with a private swimming pool. Bedroom furnished to the highest level. The se.. Single luxury apartments, with one bathroom, located in a quiet complex with swimming pool, not far from the beach. 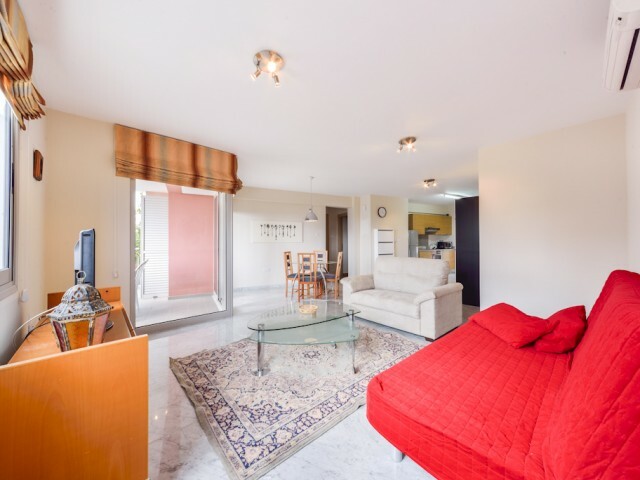 The apartment consists of one bedroom, one bathroom, open plan kitchen and large lounge. 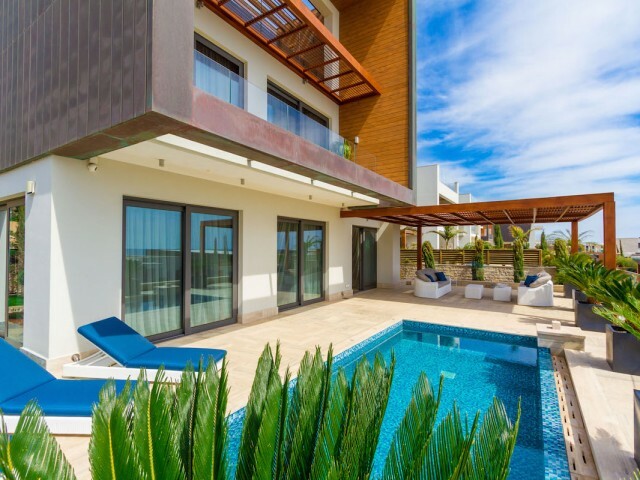 The apartment has everything you need: 2 s..
Tucked away in the rolling hills of the National Park Cape Greco villa designed so you can enjoy a magnificent view of the sea, this outstanding five bedroom villa offers tranquility and luxury to its guests. Located in a quiet location just a sho.. 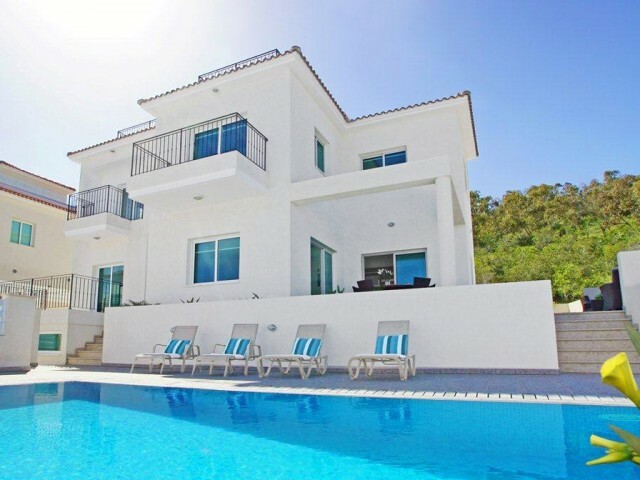 Luxury three bedroom villa in Coral Bay beach front Koralia accommodate 6 people. Private pool and garden will help you relax and spend an unforgettable vacation. The whole house is equipped with security systems and CCTV, to make you feel comfort.. The new studio is located in the heart of the tourist zone of Protaras, in a complex with a large swimming pool. Despite the fact that it is the center of the tourist zone, is very calm and quiet, and all for a pleasant holiday. Next to the studio..